Complete list of my publications (or, will be once I finish retriving and adding a bunch of missing ones). So What is Knowledge Management Anyway? What Do We Know About Knowledge? 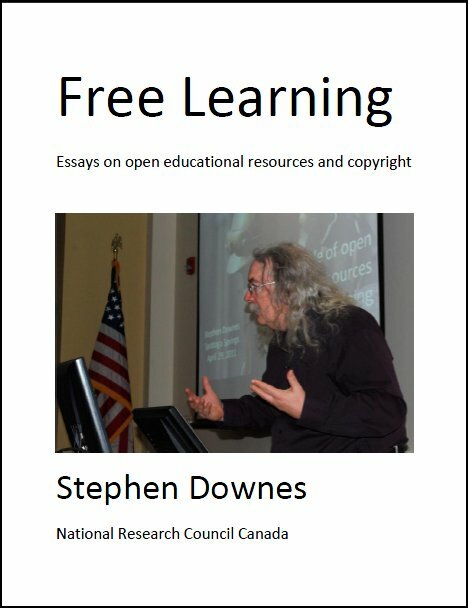 Design and Reusability of Learning Objects in an Academic Context: A New Economy of Education? A Response to "Where Do We Go From Here?" Last Updated: Mar 29, 2019 5:25 p.m.